- Mmmm... smells like home and the holidays. Warm and spicy and sweet. Perfect for harvest celebrations. 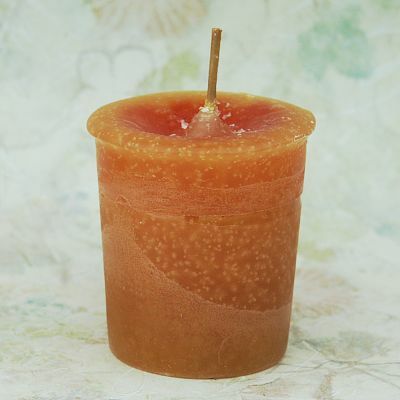 Do you have any other questions about our Pumpkin Spice Votive Candle?